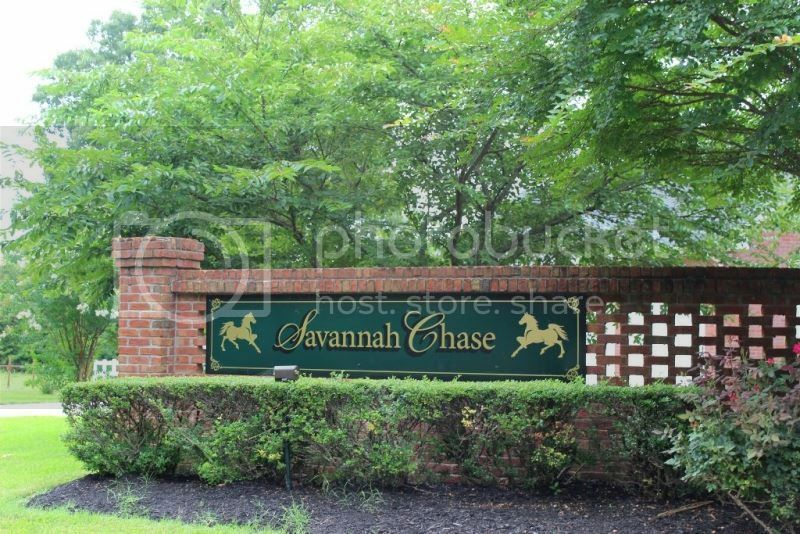 Savannah Chase is a well established neighborhood in the Sango community of Clarksville. It is located on Old Sango Rd. not too far from the Sango Walmart and Madison St. Shopping District. It is also convenient to Exit 11 on I-24. There is an HOA in Savannah Chase which is one of the reasons the subdivision retains is upkept look and property values are strong. Prices range from $200,000 to $350,000. 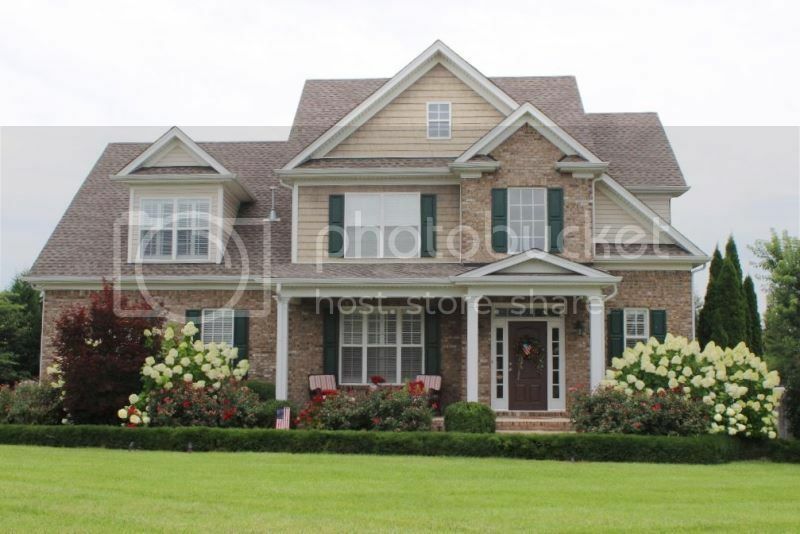 Many of the homes have lots of brick on the exteriors and square footage well over 2000 sq. 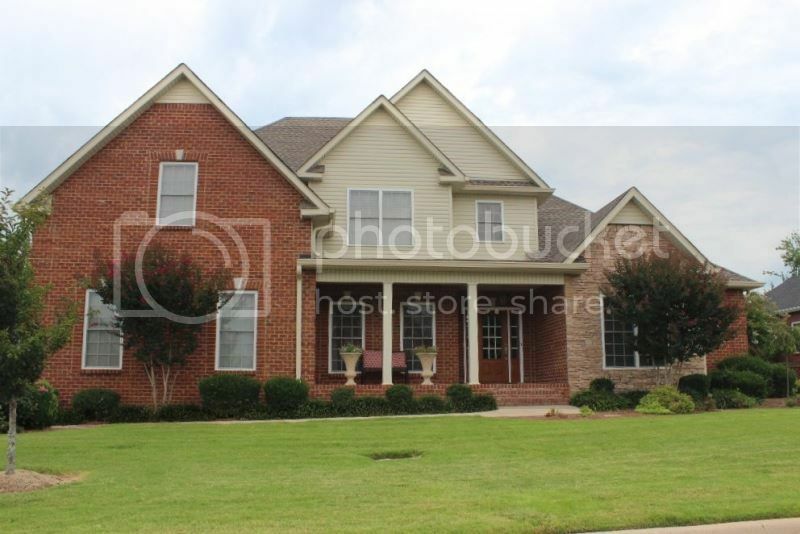 ft. You can find some very large homes in Savannah Chase. The schools for the neighborhood are Sango Elementary, Richview Middle and Clarksville High. Schools are a couple of miles away but bus services is available in the neighborhood. Click here to find out your pick up times. The general feel of classiness is what you see the moment you drive into Savannah Chase. When you come out the backside you will be in Savannah Lakes an even higher priced neighborhood. 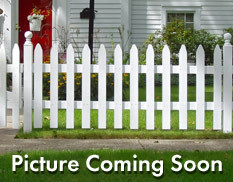 The convenient location and newer homes are the appeal that draw buyers to this neighborhood. Would you like to live in Savannah Chase? 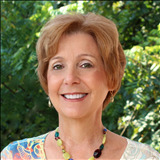 If so I would love to show it to you and work as your agent. Give me a call at 931-320-6730. 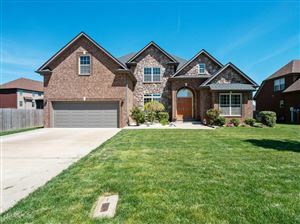 Click here to see all Homes for Sale in Savannah Chase.